WHAT TECHNICAL DIVING ACTUALLY IS? 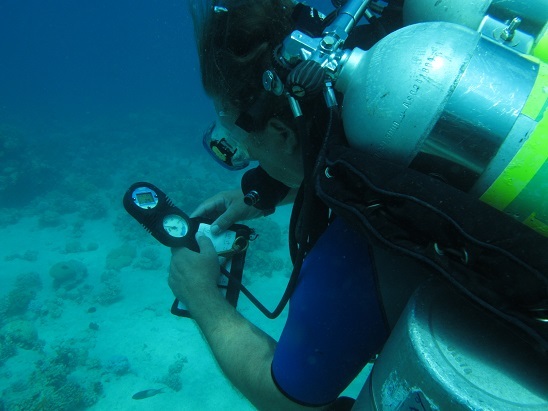 Technical diving is making planned decompression dives over recreational limits. Planned dives. If one just exceeds recreational diving and ones own limits without proper training, equipment and plan & back up plan it is called stuppidness. Technical diving is not for everybody – absolutely not. Risks are bigger, equipment heavier and there is not necessarily direct access into surface like you have used to in recreational diving. You have to learn totally new way of thinking. Training helps in learning this mental skill. Training that does not come all at once but in small steps so you will get some practice before you continue training (read “you will add depth and level of difficultness”). If you want to try Technical Diving you can try Technical equipment with Discover Tec program in swimming pool or Confined Water environment. You can try if you are 18 of age certified diver with ten dives in you log boog. During Tec Sidemount - course we will make you qualified in planning and making dives with Technical sidemount equipment. Two main and max four deco/stage cylinders. Your maximum depth stays as what your other certifications let you go with Tec Sidemount equipment. 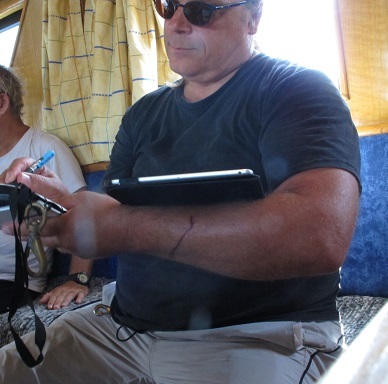 During Tec 40 - course we will make you qualified in planning and making decompression dives. Your maximum depth stays at 40 meters but you will be allowed to make decompression dives with EAN50 as deco gas. During Tec 45 - course we will make you qualified in planning and making decompression dives with O2 as deco gas up to max 45 meters. After Tec 50 - course you are allowed to plan and make decompression dives using two different deco gases up to 50 meters and you also can start you TriMix training with open circuit. These courses require good physical and mental condition so you need to show signed medical stating you ”fit to diving” before you start your training (max 12 months old medicall is required). I train TecRec courses in Finland, Thailand and Jordan. Send email or call +358 40 5119089, skype= jpsukeltaja in order to book your Try Tec or Tec Course with me.